In less time than it took to implement the Quota Management System and see its virtual demise, the public service has morphed into an array of government agencies operating on skin-tight budgets and answering primarily to corporate leaders. Fisheries is not immune. 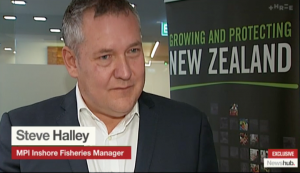 A rebranded Fisheries New Zealand (FNZ) is now just one layer of many amongst the Ministry of Primary Industries. The changes have not just been in name. When it comes to FNZ we now have a Ministry that is focused on partnering with commercial interests to increase exports, and the culture of public service has been undermined by economic priorities. The ethos that obliged officials to serve our long-term interests has now been subsumed by the need to contribute to the annual balance sheet. This change has had a detrimental effect on all New Zealanders as our inshore fisheries have declined and the marine environment has degraded. This is bad news for us and future generations because future productivity has been lost. 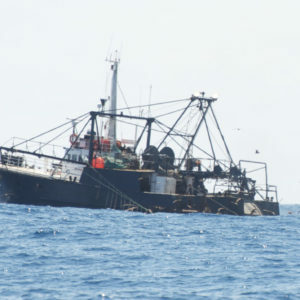 Twice a year FNZ have traditionally produced a plethora of management proposals to either increase commercial catch limits or apply the smallest possible reductions, often through phased reductions. With increased public scrutiny, independent monitoring and less headroom in our fisheries some larger reductions are now surfacing. We are yet to see a paper or proposals that seeks to address the loss of public access to our fisheries. Independent research in 2016 found that recreational fishers spent almost a billion dollars pursuing just a few of the top recreational species. 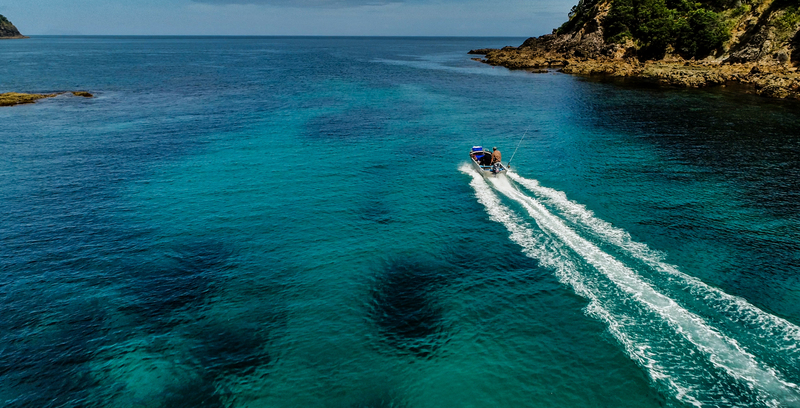 Recreational fishing’s overall contribution to the New Zealand economy was estimated at $1.7 billion. Despite this research and potential to grow our national and regional economies, no additional support has been forthcoming. Compare that to the Precision Seafood Harvesting programme where $26 million of public money was handed to corporate commercial interests to test a new trawl net. There is no public accountability. 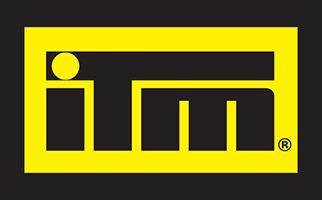 All we’ve been able to source is high level PR material and no proper data to support our collective investment. There is a gulf of difference between the approach taken in managing, and more so, protecting the various fishing interests. 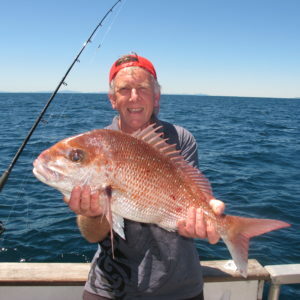 Customary fishing interests are given priority. Commercially important species are given much attention and resources. Yet when it comes to recreational fishing there are still some stocks that have no allowance set aside for our collective interests despite 30 years of the Quota Management System. So, we have two choices. We either continue down the corporate path and keep serving short-term commercial interests or we take the bold step in recognising the QMS experiment has failed and restore the public service ethos. Ultimately, if we want future generations to enjoy abundant fisheries and a healthy marine environment we all need to stop spending their inheritance and focus instead on delivering long-term benefits from the use of our natural marine resources.